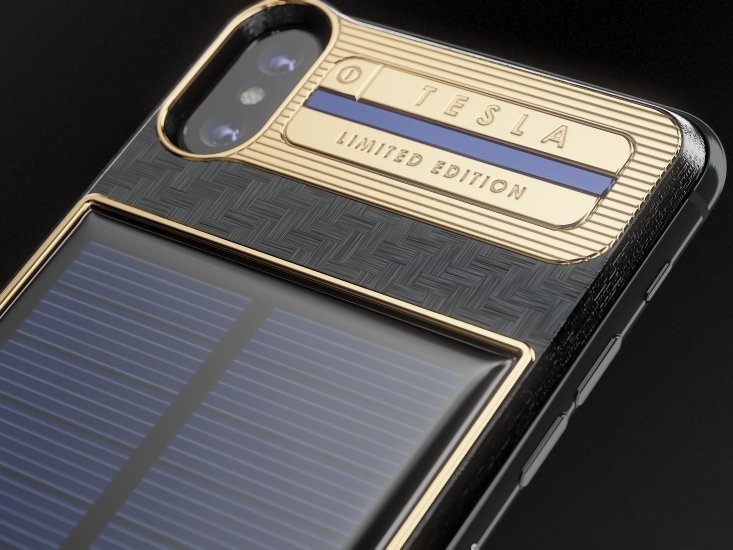 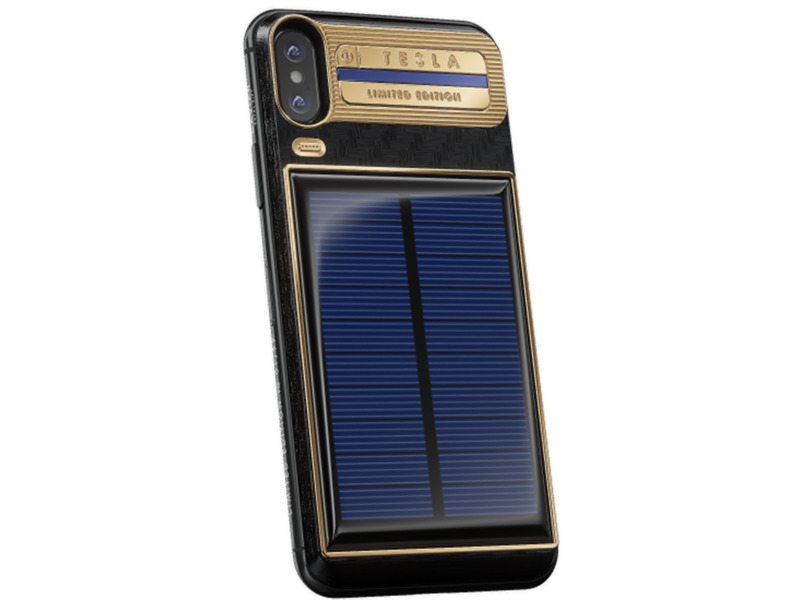 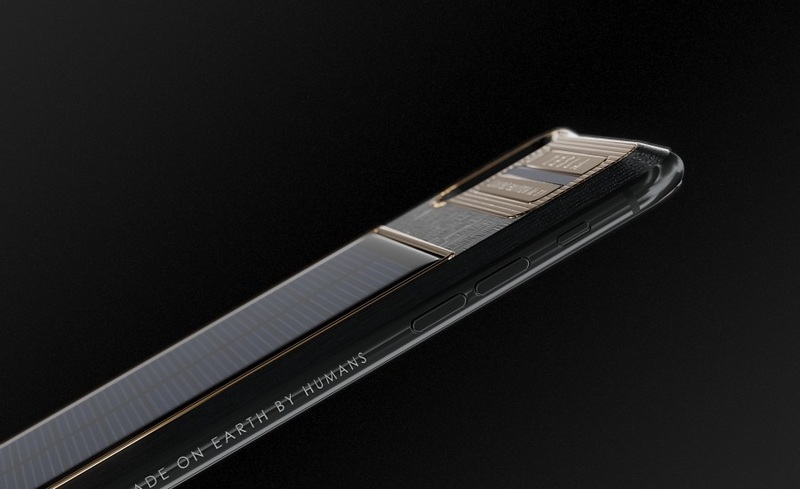 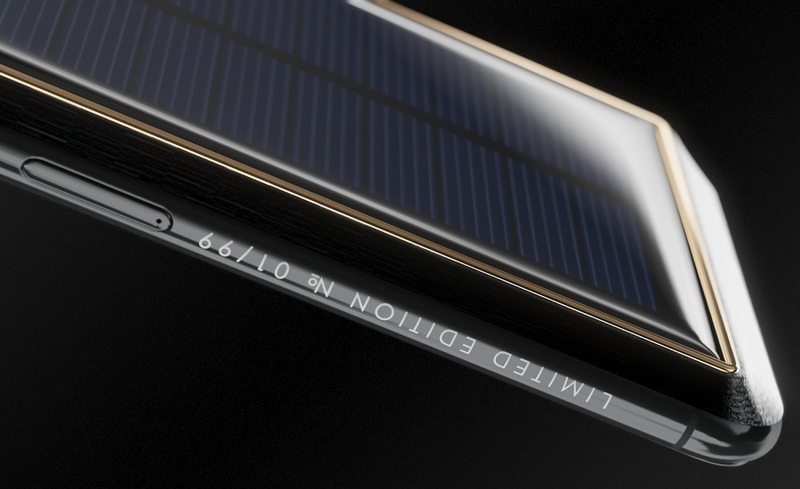 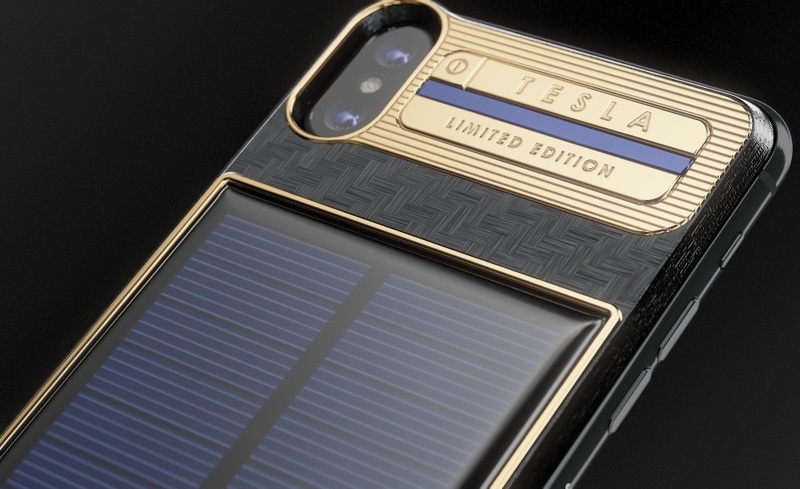 The iPhone X Tesla is a customised iPhone X plated in carbon and gold with a built-in solar battery. 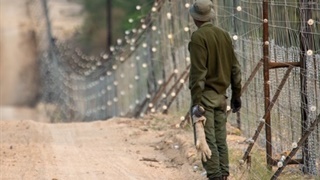 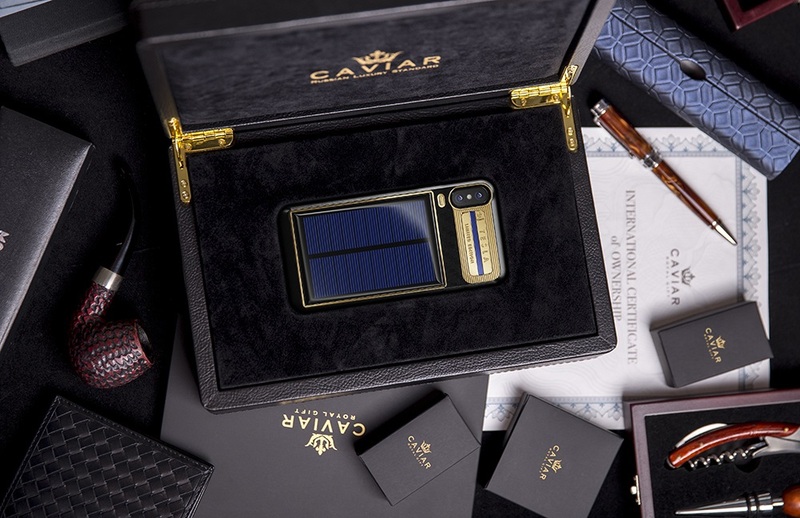 The device starts at about $4,000 (R50,000) and comes in its own wooden carrying case. 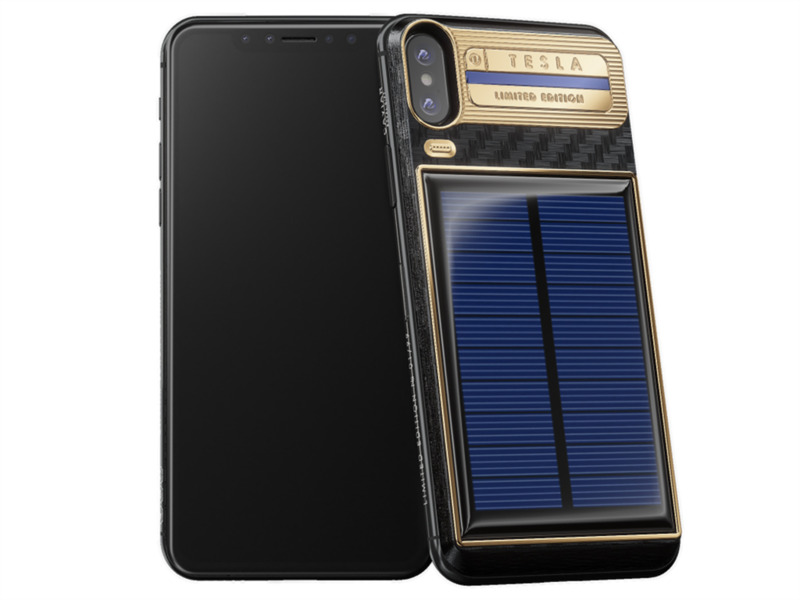 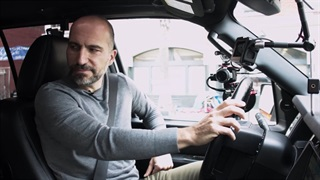 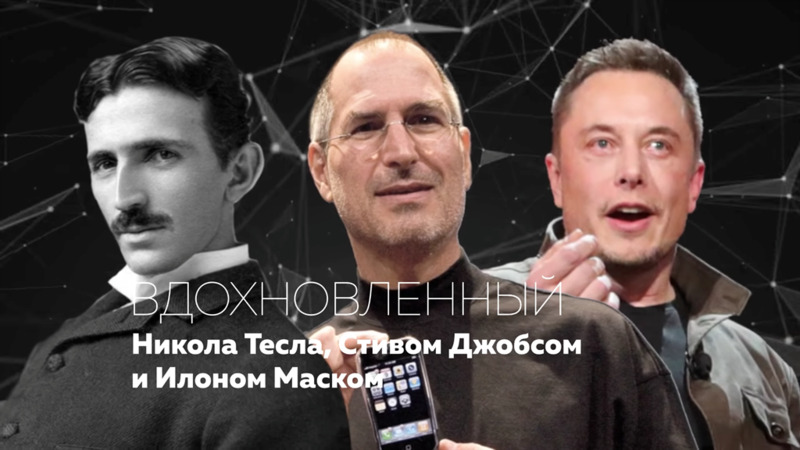 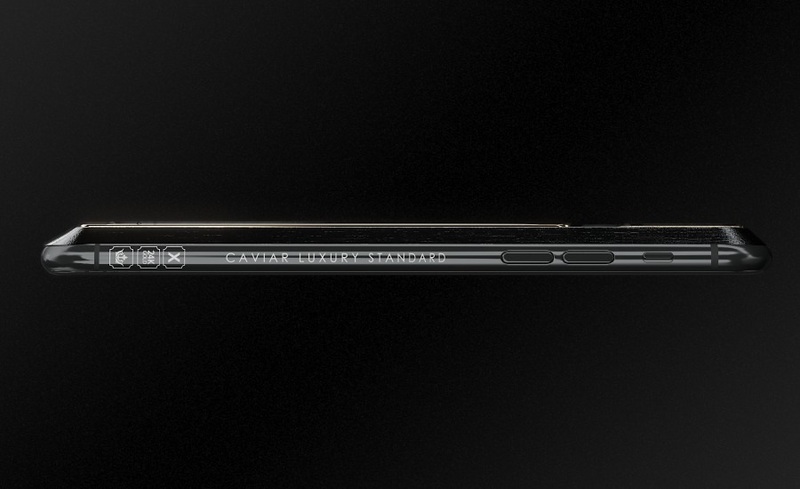 Caviar said that the number of pre-orders for the iPhone X Tesla exceeded its expectations. 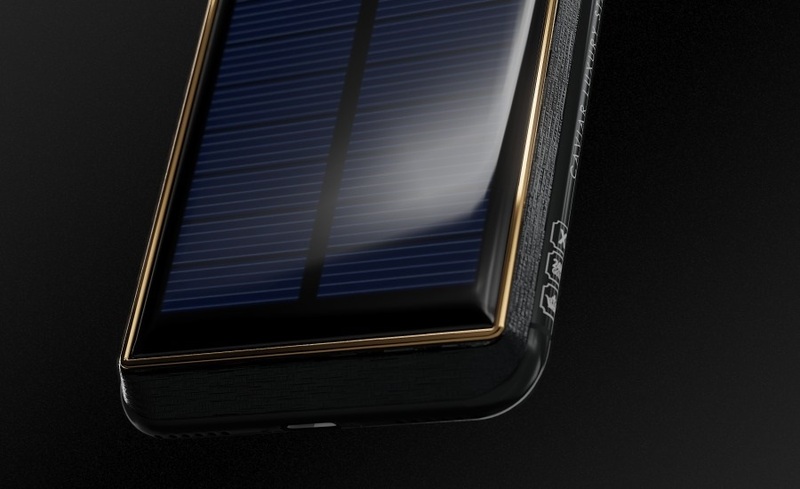 Each of the 999 products will have their own individual number.